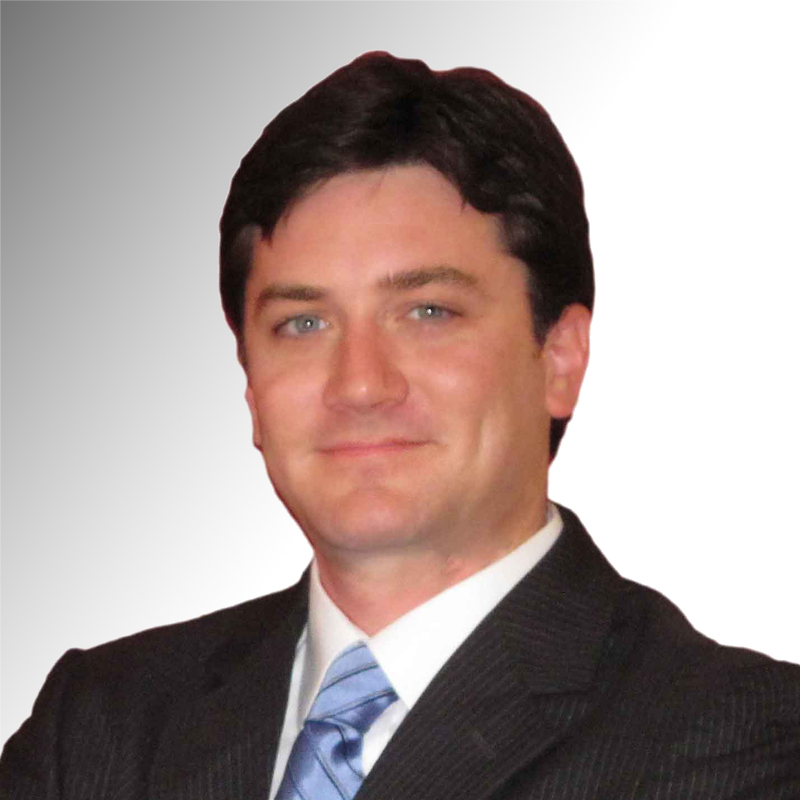 Sean is a dynamic attorney with a focus on business, corporate, and technology law. He has worked with governments, non‐profits, and large law firms. He has a particular talent for working with technology and understanding its impact on legal issues and the legal profession. Sean spent significant time as a litigator, both in criminal and civil work. In law school, he interned for the prosecution at the Special Court for Sierra Leone. After graduating, he became an Assistant Attorney General criminal prosecutor in American Samoa, working both misdemeanors and felonies, including complex crimes like murder. Later, he represented the American Samoa Department of Commerce, where he served as the government’s lead counsel on land use and zoning, economic development, environmental regulations, community property, and chief title law. This included litigation, management, legislation and regulations, and legal and policy analysis and comments. While with the Department of Commerce, he worked as Acting Manager of the Coastal Management Program, and was a member of a number of boards and commissions, including the Fagatele Bay National Marine Sanctuary Advisory Council, the Chair of the Climate Change Adaptation Advisory Group’s Subcommittee on Coastal Hazards, and Chair of the Coral Reef Advisory Group’s Population Pressure Subcommittee on Resource Management. He also served two terms as President of the American Samoa Bar Association. Sean is one of those people who actually think legal research and writing is fun. It led to two law review article publications and pro bono work with the United Nations Development Programme. He has long been interested in international law, and his work history has followed. Sean received his J.D. from Case Western Reserve University School of Law, and currently operates his own law firm. To hire Sean or one of our other qualified freelance attorneys, please fill out the form below.